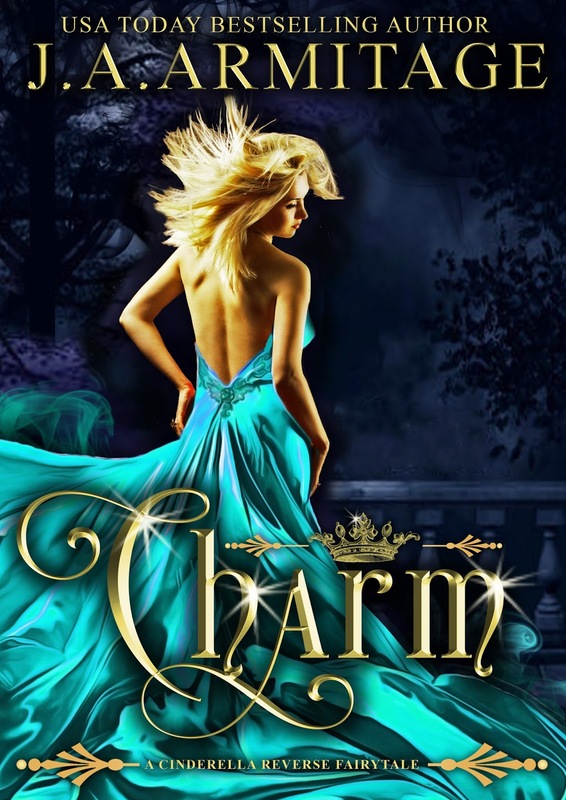 Two Chicks On Books: Release Day Blitz- CHARM by J.A. 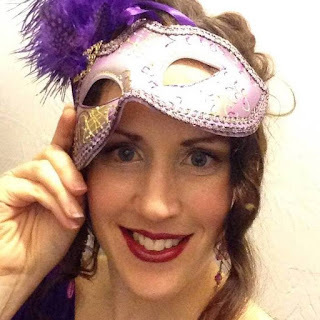 Armitage with an Excerpt & A Giveaway! Release Day Blitz- CHARM by J.A. 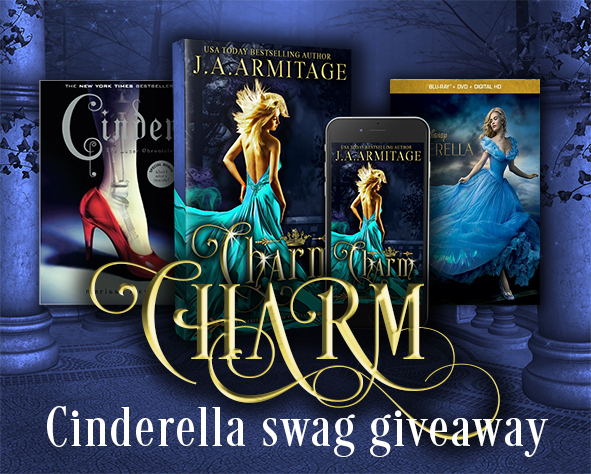 Armitage with an Excerpt & A Giveaway! Born in Leeds, I lived a very normal life until I got bored one day and decided to travel the world. Since then I've worked on a Banana Plantation, cleaned ACDC's dressing room and been a professional clown. I climbed to the bottom of the Grand Canyon and the top of Kilimanjaro. Nowadays you'll find me being a climbing frame for my two young children, working in a school, and renovating my home. Did I also mention I wrote some books?